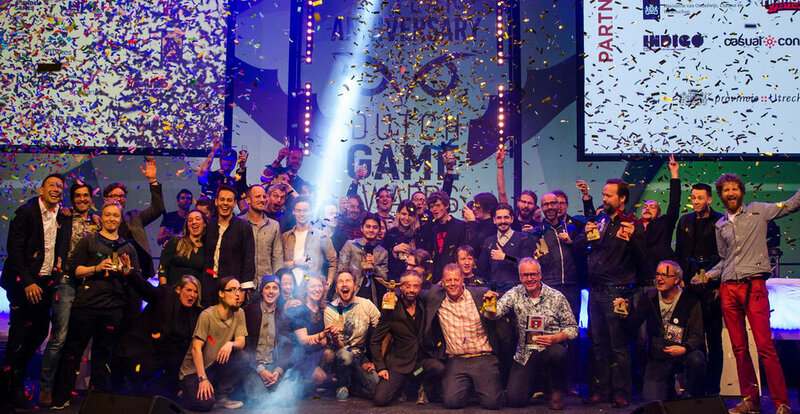 Weltatem wins two Dutch Game Awards! categories Best Cross-Media Game and Best Co-Production! We were asked by Wildvreemd to create a VR experience that you control with your voice. Working with an amazing opera singers, theatre designers, voice coaches and directors was so much fun. Big thanks to our collab partners WildVreemd, Nederlandse Reisopera and Het Geluid Maastricht. 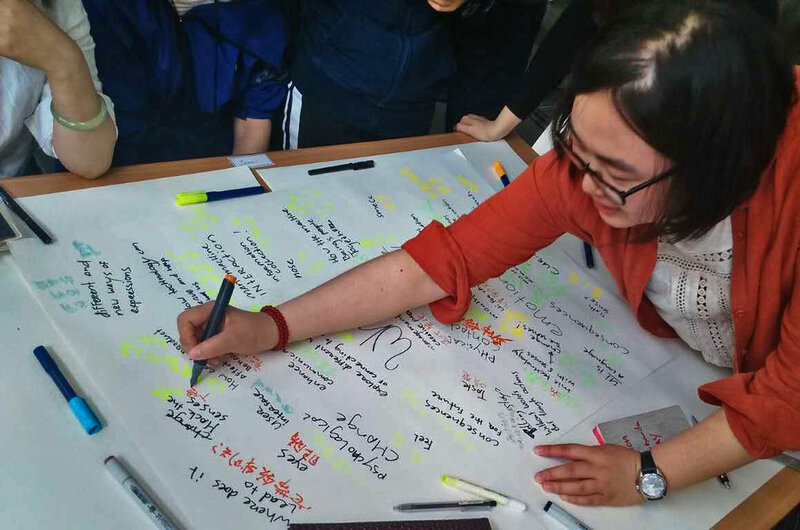 We went all the way to Tianjin, China to give an intense 10 day workshop at the Tianjin Academy of Fine Arts. Together with 4 other couples of professional creatives, ranging from Italy to Finland, we gave workshops to 70 students. "How can we make our physical body a central factor in our world of digital interaction?" To enable the students, none of whom had any training in coding or interactive design, to turn their playful ideas into reality, we used Makey Makey and Scratch as an accessible introduction to play design. 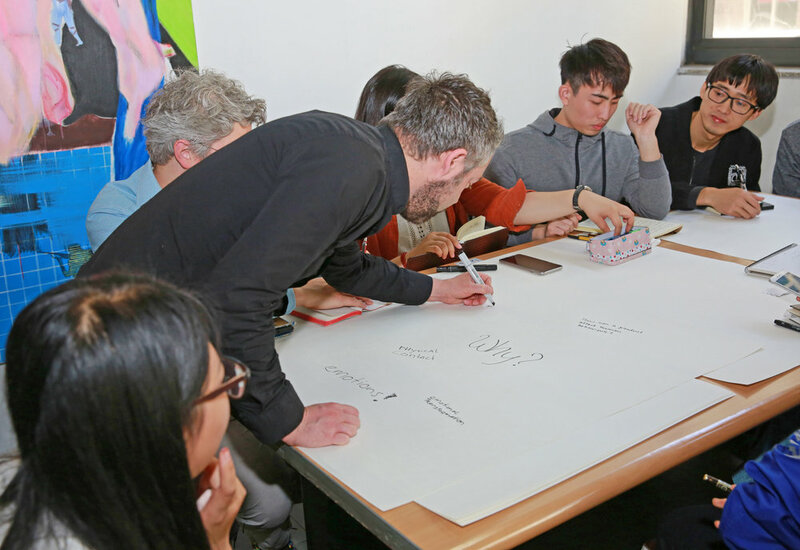 The 10 days that followed featured a fully packed schedule where we first had to introduce our 15 students to concepts like design for interactivity, telling a story through actions, prototyping and playtesting, all the way to actually making multiple interactive installations! The students rose to the challenge of designing fully functional and fun interactive installation in as little as 10 days. 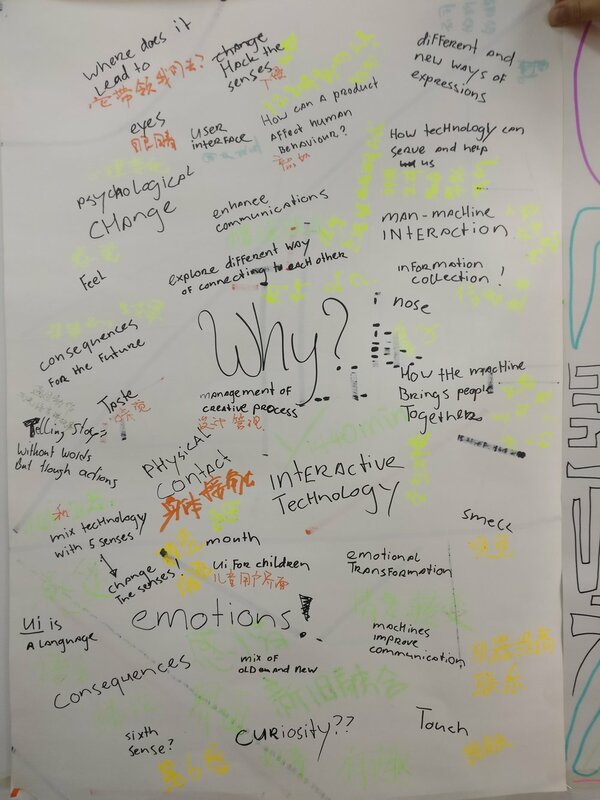 Catching on quickly, they came up with genuinely original and fully functioning ideas, all leading up to a successful exhibition in the TAFA museum, where we ended up exhibiting 3 large scale interactive installation, and a connected symposium about the process and the work. We are extremely proud of them, and also grateful for the inspiration we got in return! Wow. We didn't see this one coming! 3RD, our game in the social space won an excellence award at the 18th Japan Media Festival Award. 3RD was made in collaboration with dutch architecture firm DUS architects, and was originally commisioned by Rezone Playful Interventions. In two weeks Banda's Simon en Niki will fly to Tokyo to claim our award. 3RD will also be exhibited in Tokyo, so we are looking forward to seeing how a japanese audience reacts to our game! Starting the 24th of januari both Mimicry and Bohm can be enjoyed as part of the 'Sublime Landscapes in Gaming' Exhibition. The exhibition will open with the Overkill festival which is held on the 24th and 25th. The exposition will run all the way into august! Ter gelegenheid van de opening van de tentoonstelling zal in RMT het Overkill Festival plaats vinden. Tijdens dit festival met games, film, muziek en beeldende kunst zal RMT voor het eerst gedurende de hele nacht geopend zijn. Het festival vindt plaats op 24 en 25 januari 2015. Kijk op www.theoverkill.nl voor meer informatie over programma en kaartverkoop.